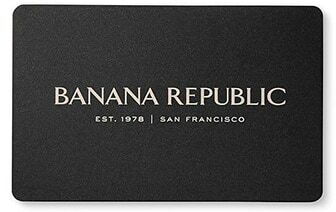 Shopping for the perfect men's underwear is easy at Banana Republic. Our men's underwear is made from 100% cotton which gives an ultra-comfortable fit that is also easy-care. Find underwear for men in a variety of styles and colors in this collection. Looking sharp begins with feeling sharp and men's underwear from Banana Republic offers the support and comfort that you deserve. Look great and feel comfortable in men's underwear from Banana Republic.